BigHit has officially released a statement on their official fan cafe and Twitter confirming the comeback of BTS with their new album to come out in just one month on April 12th. The album, MAP OF THE SOUL : PERSONA, will be their first comeback since their last album, LOVE YOURSELF 結 ‘Answer’ which was released eight months ago. This will be the start of a new story, following up after the "LOVE YOURSELF" series that BTS continued on for the past two and a half years. 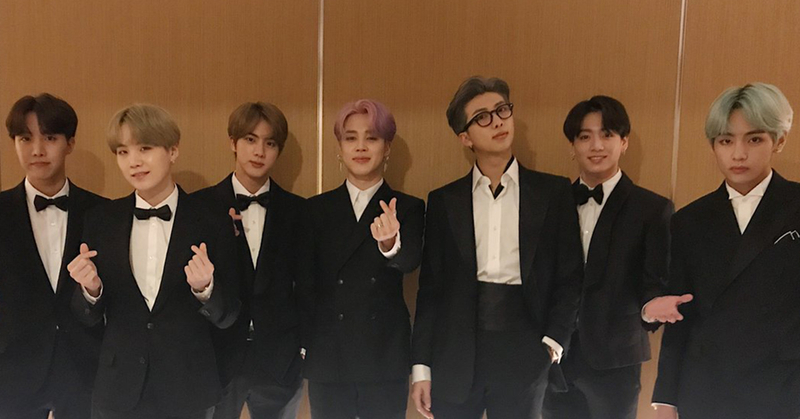 BTS made great strides with their latest series, as both their albums and songs soared to the top of the charts not only in South Korea, but also abroad. Their "LOVE YOURSELF" tour also broke records as BTS became the first Korean group to ever perform at the Citi Field Stadium in New York. 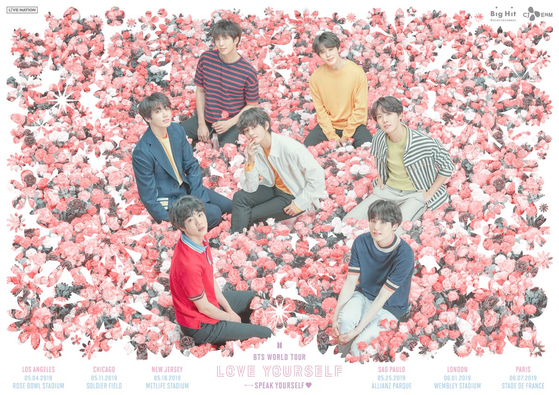 Following the release of MAP OF THE SOUL : PERSONA, the "LOVE YOURSELF : SPEAK YOURSELF" tour will commence starting May 4th, visiting various countries and cities around the world.